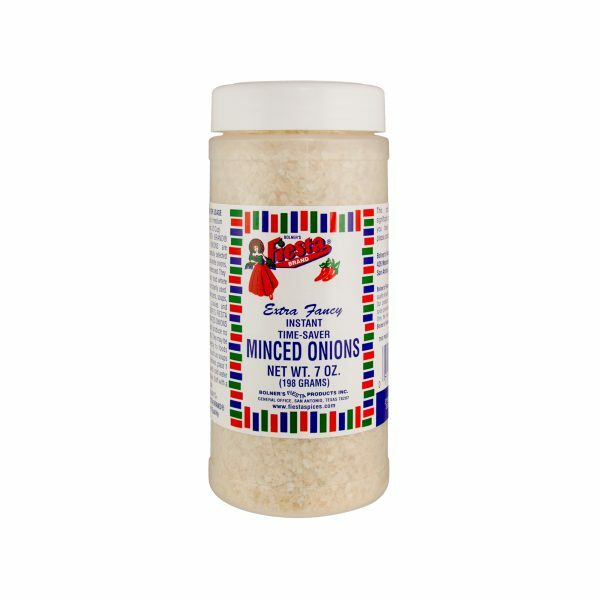 Salt, Spices, Garlic, and Onion. Non-Irradiated, Gluten Free, and MSG Free. Serving Size ¼ tsp (1 g), Amounts per Serving, Calories 0g, Total Fat 0g (0%DV*), Sodium: 160mg (6%DV), Total Carb 0g (0%DV), Protein 0g. *Percent Daily Values (DV) are based on a 2,000 Calorie Diet. In a 3 gallon pot, brown the ribs in 3 Tbs. oil. Remove. Lightly sauté the finely chopped vegetables. Add meat, tomatoes, tomato paste, and water to the pot and bring to a boil. Reduce heat to a simmer. Add 5 level Tbs. 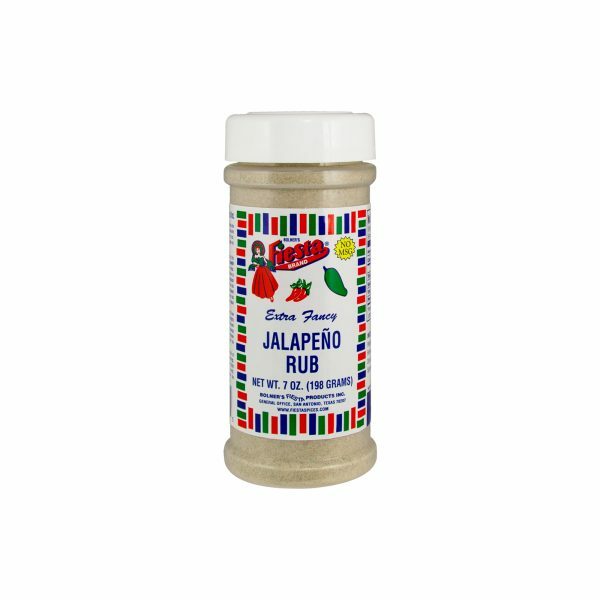 Bolner’s Fiesta Brand® Gourmet Italian Choice and ½ stick of butter. Cover and simmer for about 2 hours until the rib meat falls off the bone, stirring often to prevent sticking. Strain out the bones. 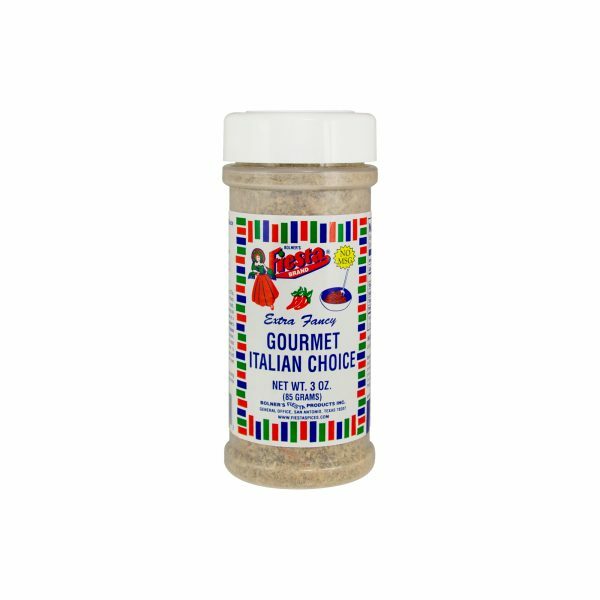 Enjoy sauce over pasta or use with your favorite lasagna or pizza recipe. Makes about 5 quarts.